Mommy and Sissy put together a care package full of treats! 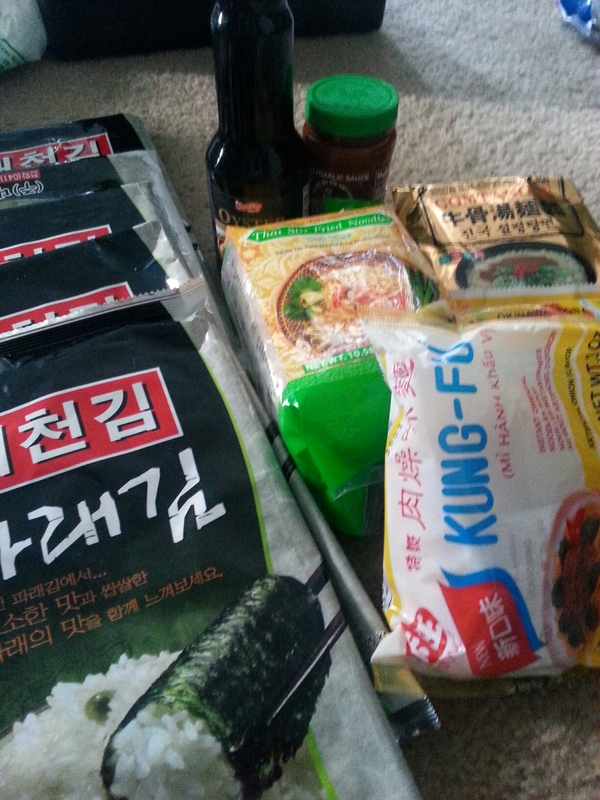 Time to put my Asiatic culinary skills to work. Yum!